Thursday, May 4, 2017, 11 a.m.–2 p.m.
As part of National Travel and Tourism Week, this event will showcase the positive impact tourism has in Portland — economically, environmentally and socially. This year’s featured nonprofit partner is New Avenues for Youth. An array of businesses will be on hand to showcase our industry’s range and how tourism benefits our community every day. 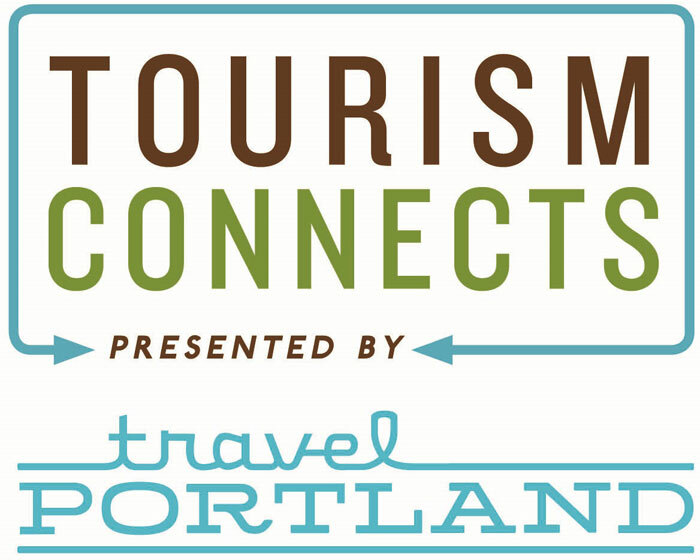 Join Travel Portland and more than 40 local businesses to learn how tourism encourages public engagement and improves the city — while also enjoying some delicious eats, exciting games and connecting with the faces of tourism.